We, as a family, always enjoy Italian food. Me, as the cook, I love to prepare an Italian meal. 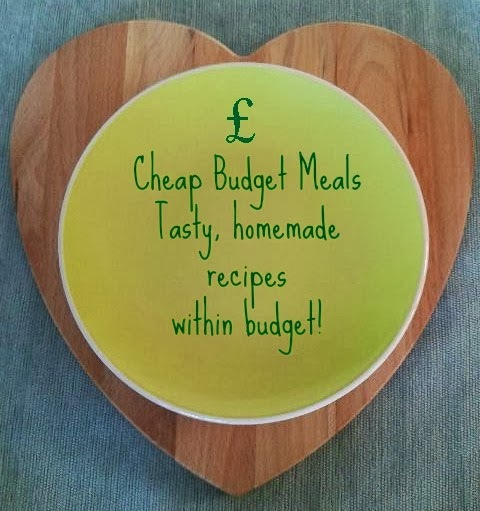 As the shopper, Italian meals can be made and enjoyed on a budget! You may think that the ingredients will be expensive, however you can often buy budget pasta which is just as good and at a fraction of the price of branded pasta. You can also replace shop bought sauces with good old homemade sauce which are both cheaper and heathier! 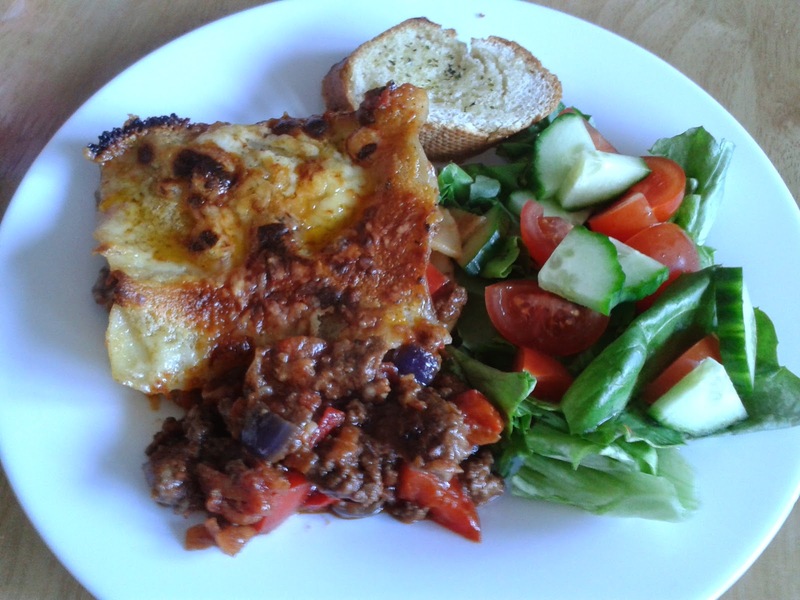 This week I am going to tell you how to cook a lasagne on a budget. This dish is delicious served on its own, with salad, or with garlic bread. If you have any leftovers it can be frozen and kept for another day! It can also be bulked out with extra vegetables like courgettes, mushrooms, and different coloured peppers. This meal served all 5 of us with enough leftover for another meal for the twins for £4.92. That is just 98p per serving! I love Italian food. Where I reside, we made lasagna last week and it was quite cheap indeed and delicious. This is my kind of meal... with extra salad and maybe a garlic bread - perfect! Lasagne is pretty much the only meal I can cook from scratch. Looks lovely!